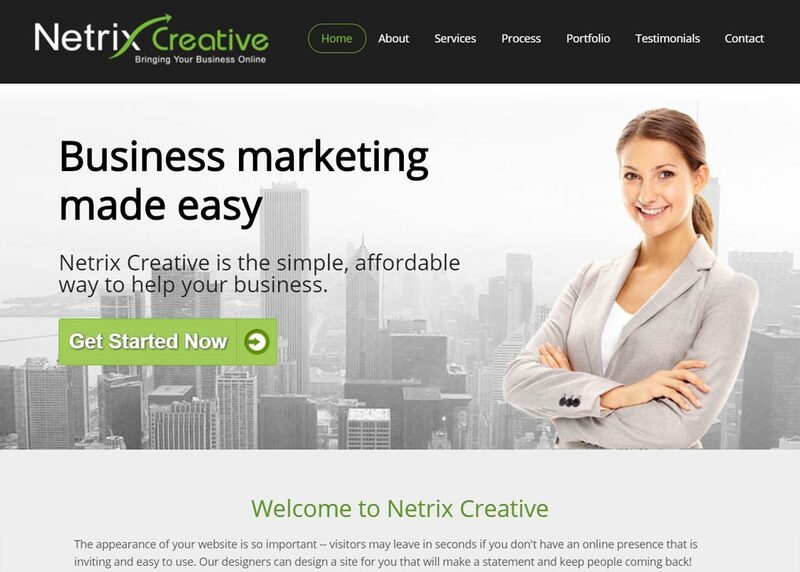 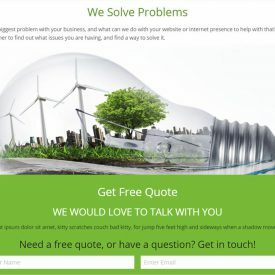 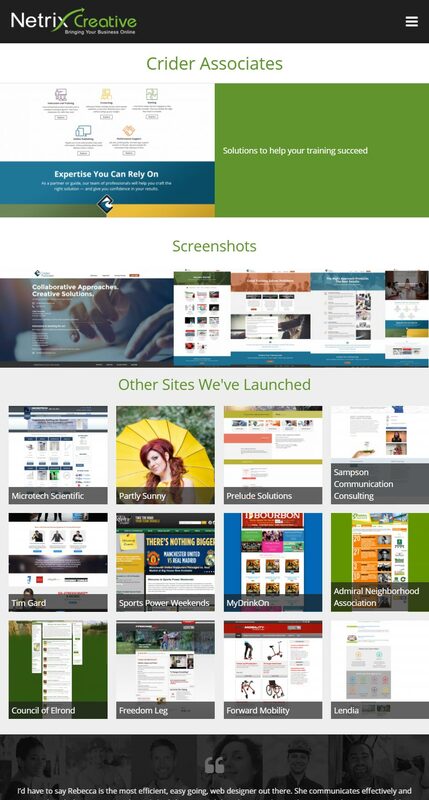 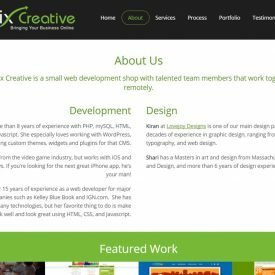 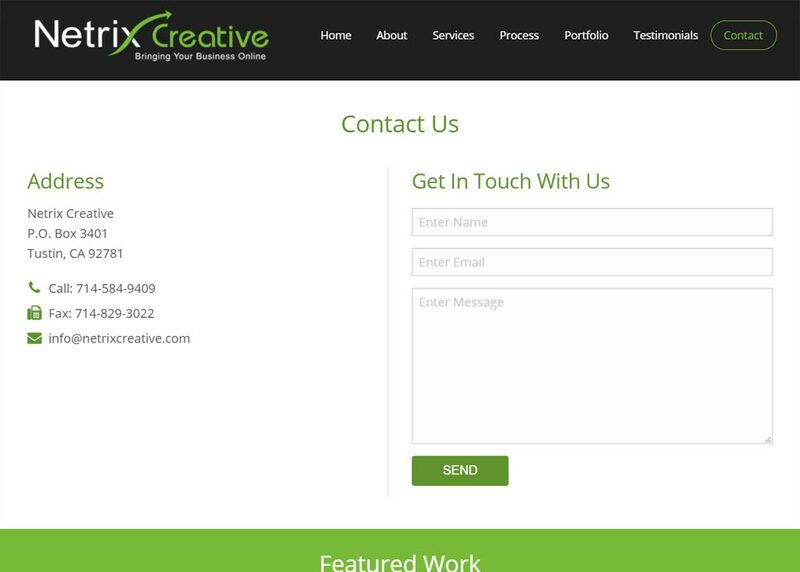 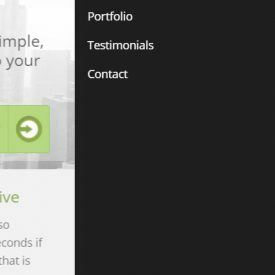 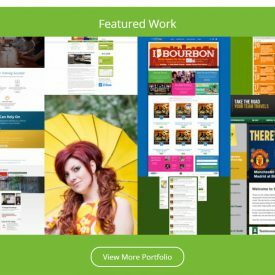 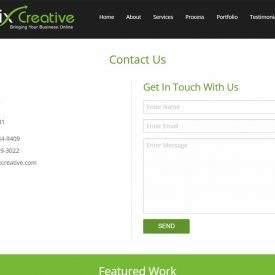 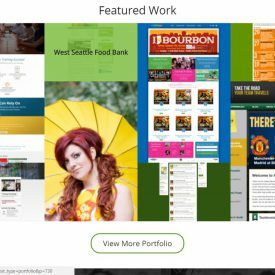 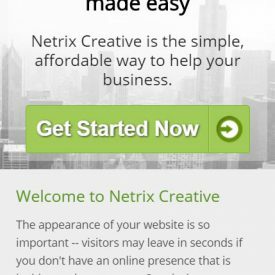 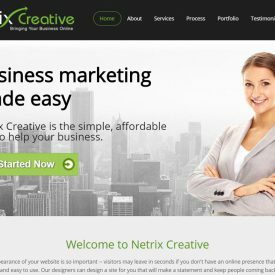 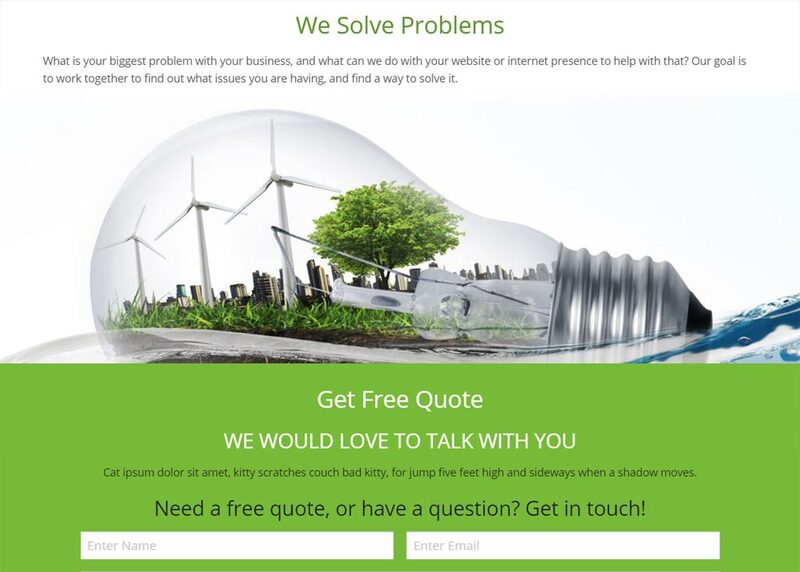 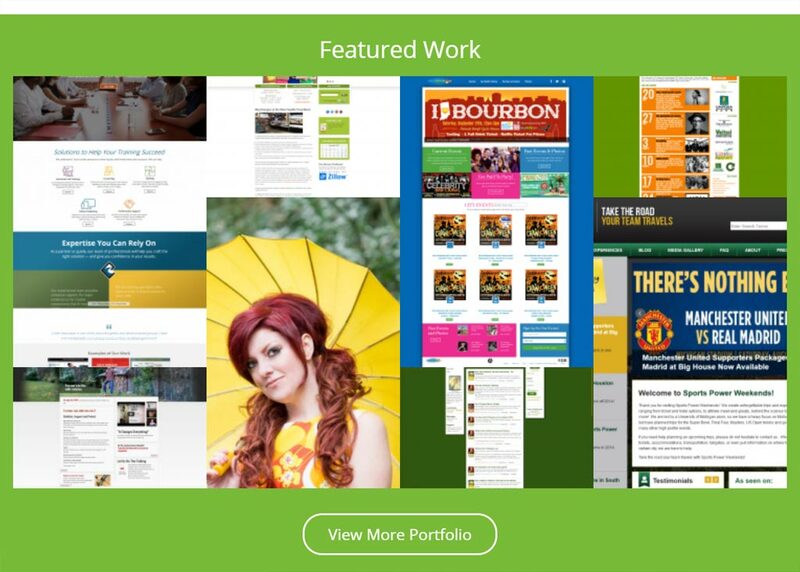 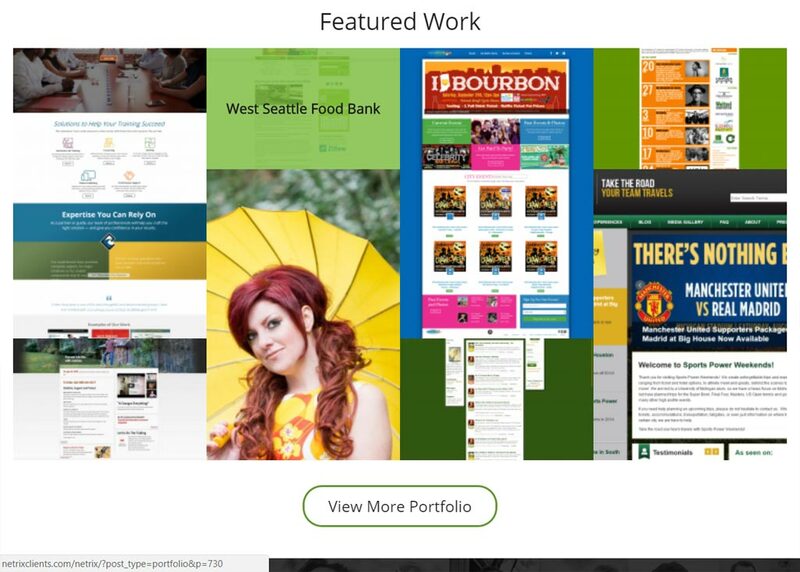 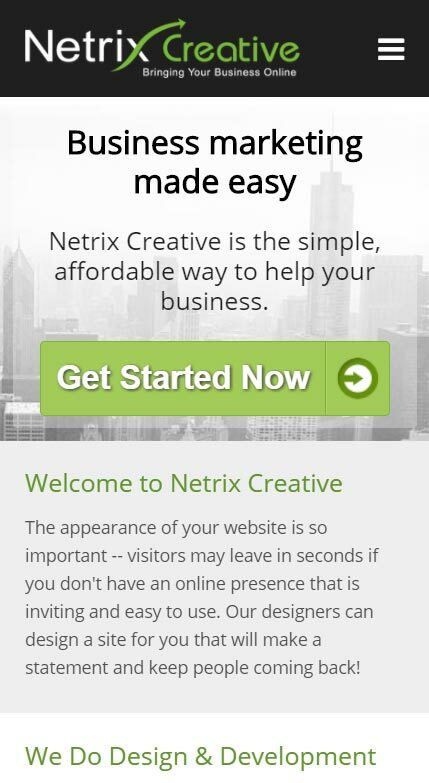 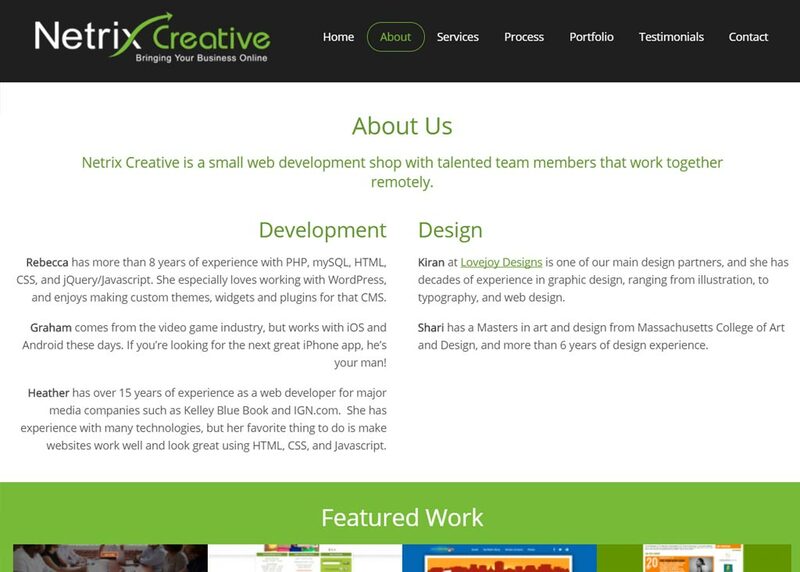 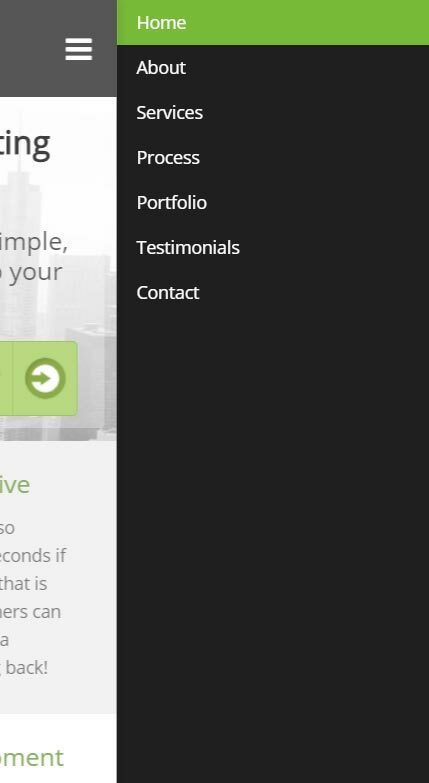 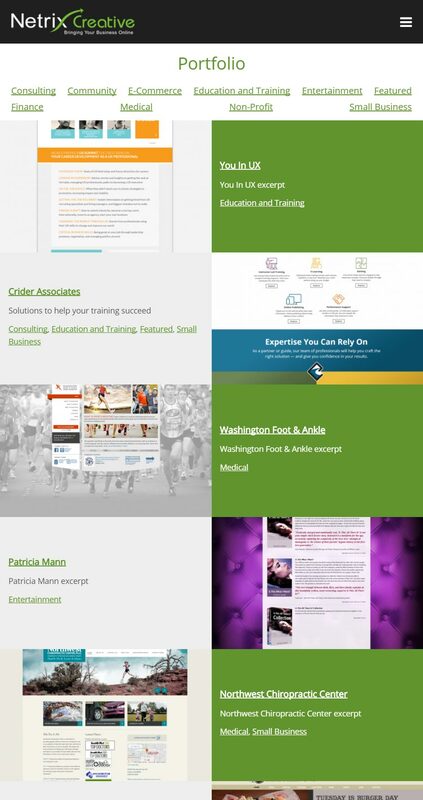 Netrix Creative is a small agency offering custom built WordPress themes. 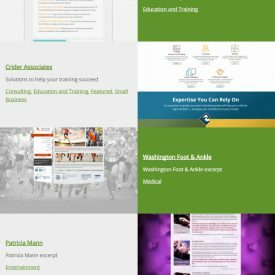 Their site hadn’t been updated in several years and was in need of a refresh. 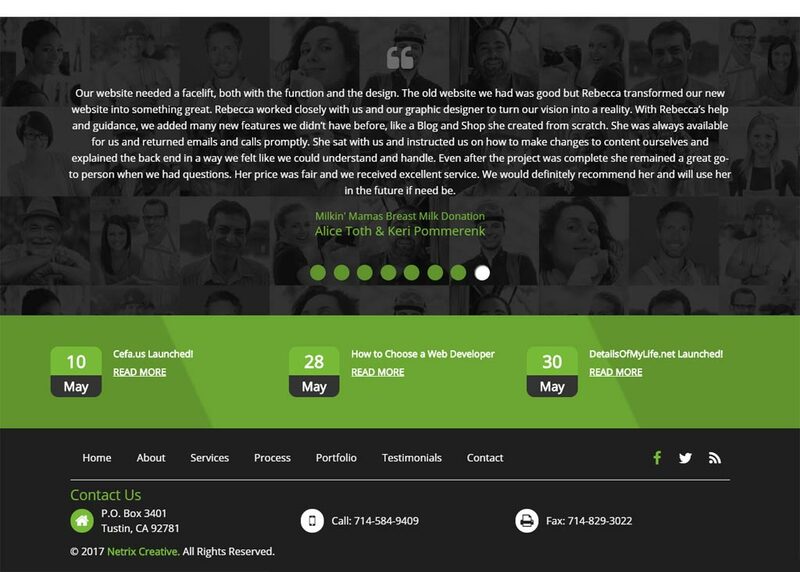 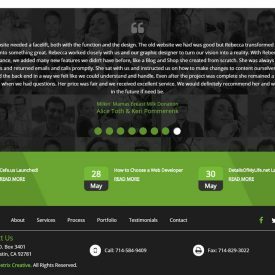 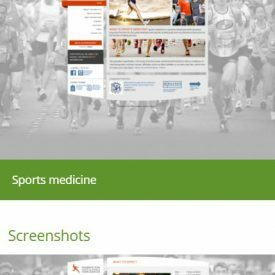 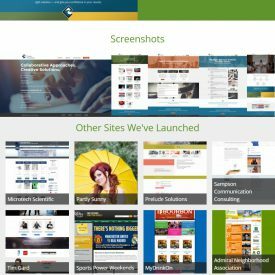 A new custom theme was built for them, sporting an updated design and employing newer layout techniques including flexbox. 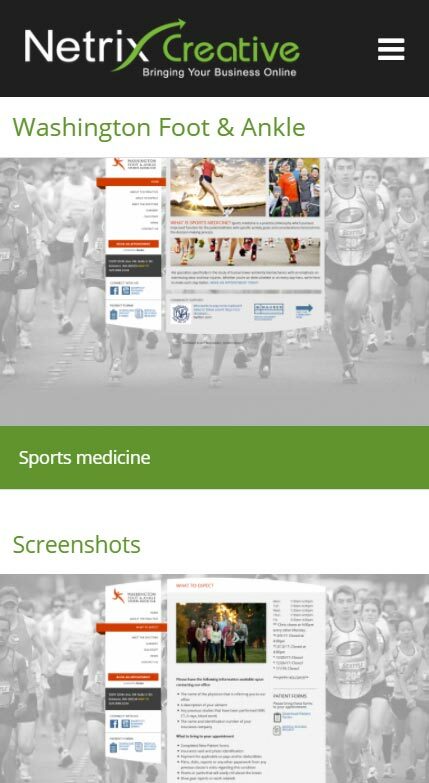 The project also involved creating smartphone and tablet views based on a desktop design.